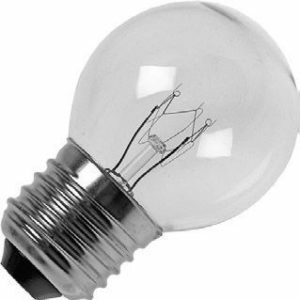 A range of traditional incandescent household light bulbs. 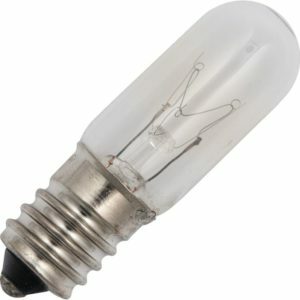 This range is slowly being phased out. 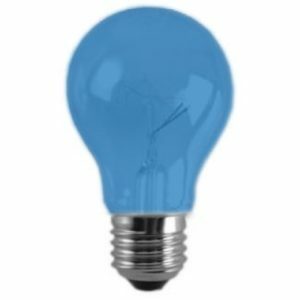 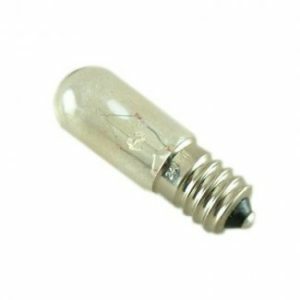 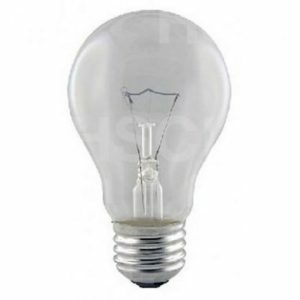 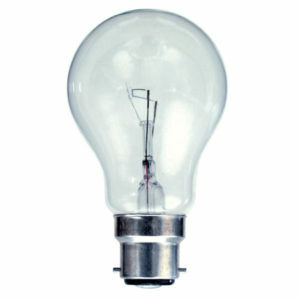 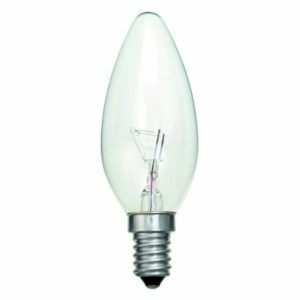 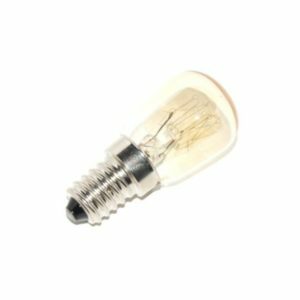 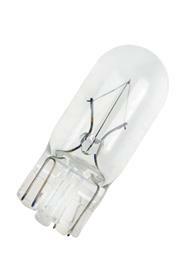 If you like the light that is emitted from this type of bulb we recommend stocking up.